Samsung has once again pushed the parameters of smartphone storage with the release of a 1TB chip that will be rolled out in their new generation of smartphones this year. This Tuesday, Samsung announced the mass production of its 1TB smartphone storage chip, the first of its kind in the world. 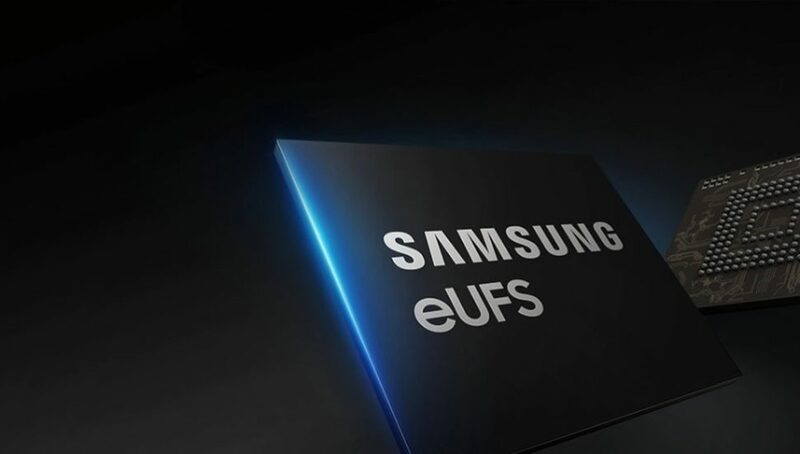 Samsung will use the embedded Universal Flash Storage (eUFS 2.1) on their next generation of smartphones. Simply put, future mobile devices will be able to have 1 terabyte of data storage through a single flash memory chip. That’s putting PC-like storage in a phone without the need for a microSD card. “The 1TB eUFS is expected to play a critical role in bringing a more notebook-like user experience to the next generation of mobile devices,” Cheol Choi, executive vice president of Memory Sales & Marketing at Samsung Electronics, was quoted as saying. 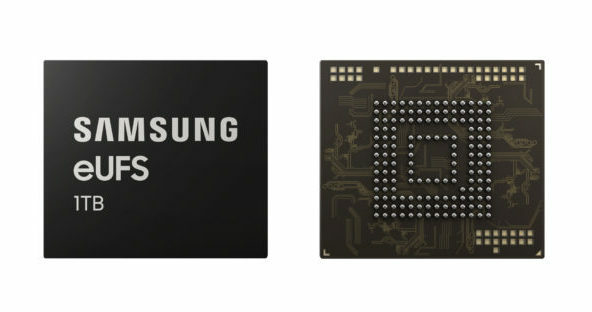 The 1TB chip doubles the capacity of Samsung’s previous 512GB version. To do this, Samsung combined the 16 stacked layers of its most advanced 512GB V-NAND flash memory with a newly-developed proprietary controller. The 1TB smartphone storage will enable users store up to 260 10-minute long 4K UHD videos. To date, the 64 eUFS storage used in many premium smartphones can only store up to 13 videos of the same size and format. Samsung also claimed that their latest chips are exceptionally fast. 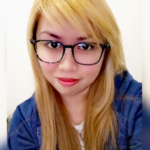 This will reduce the transfer time of large multimedia content significantly. Its read speed is up to 1,000 megabytes per second; twice the read speed of a typical 2.5-inch SATA SSD. The company now plans to expand the production of the chip during the first quarter of the year. This move is in anticipation of the likely high demand for the 1TB smartphone storage in the coming months. Samsung Galaxy Fold Unfolding: Game Changer Or Dead On Arrival?